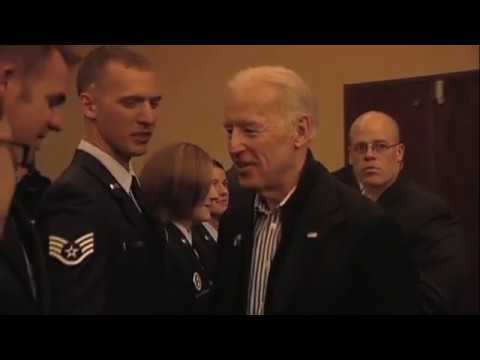 Two-hundred and twenty wounded, ill, and injured servicemen and servicewomen gathered in Colorado Springs, Colorado, from May 17–21 to participate in the 2011 Warrior Games presented by Deloitte. 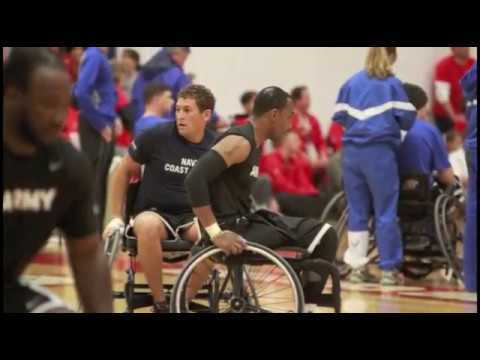 For complete coverage of the 2011 Warrior Games, read “Warrior Games 2011: The Definition of Perseverance” in the July 2011 issue of The O&P EDGE. Photography by Denise Faddis, The O&P EDGE.